Silent operation and built to last. 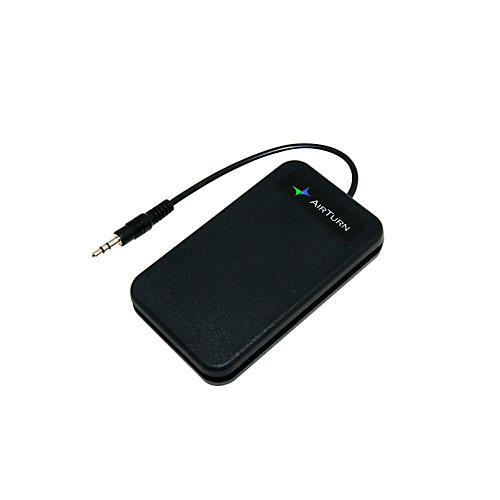 The ATFS-2 Foot Switch is designed to be lightweight, absolutely silent, and ultra compact. Constructed of injection-molded polycarbonate that's nearly indestructible, the ATFS-2 is an ideal footswitch for people who are concerned with silent operation, portability, and being able to carry accessories around with a minimum of fuss. The ATFS-2 is designed for optimal use on flat surfaces, such as wooden stage floors and low carpets. Due to its light weight, it is not ideally suited for uneven surfaces.